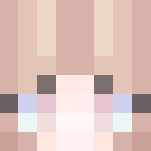 Make a new look with Cryღ ~ random skin❣ and be original at Minecraft world. Find special skin for your character's at the best collection of the free Minecraft skins. 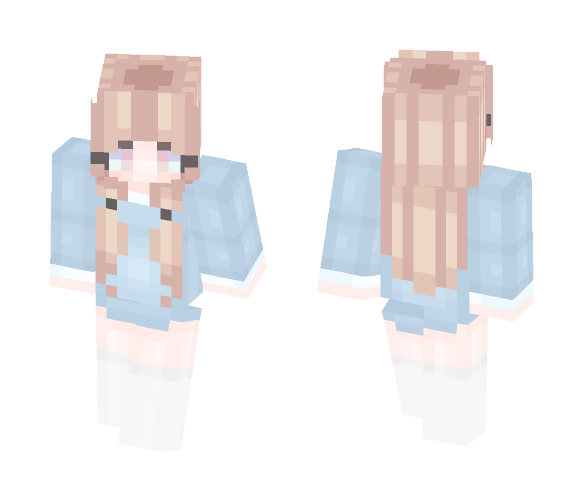 Download Cryღ ~ random skin❣ and install it at the Skin section of the Profile page on Windows, Xbox, Playstation, Nintendo Switch and even Minecraft mobile versions on Android and iOS. 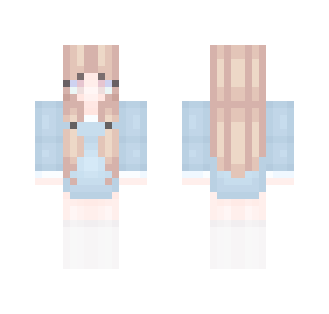 Run Minecraft and enjoy a new style with Cryღ ~ random skin❣! Other players will also be able to see your new look. To download and use Cryღ ~ Random skin❣ skin for Minecraft game you need to have purchased and installed Minecraft game.